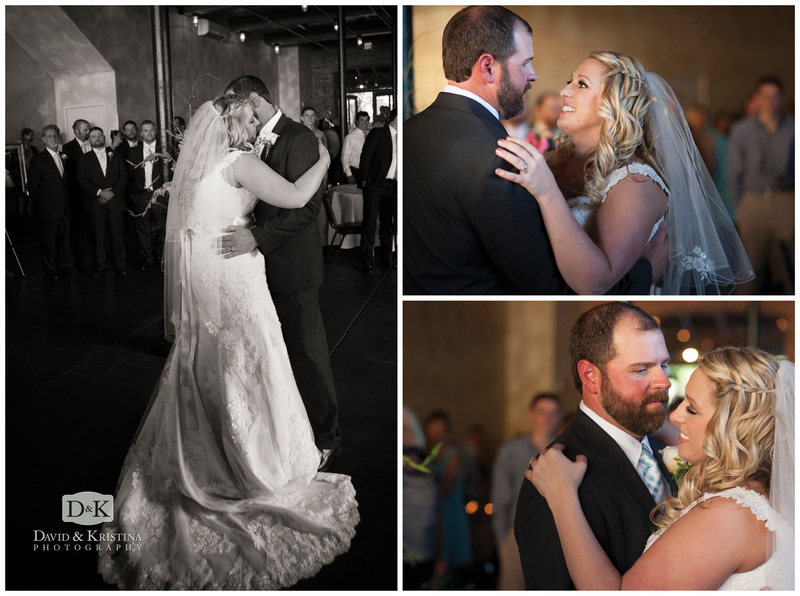 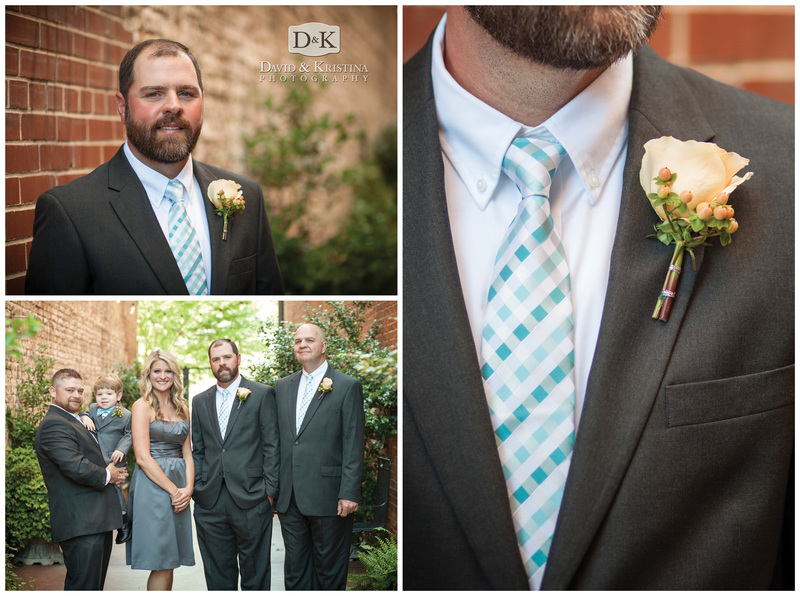 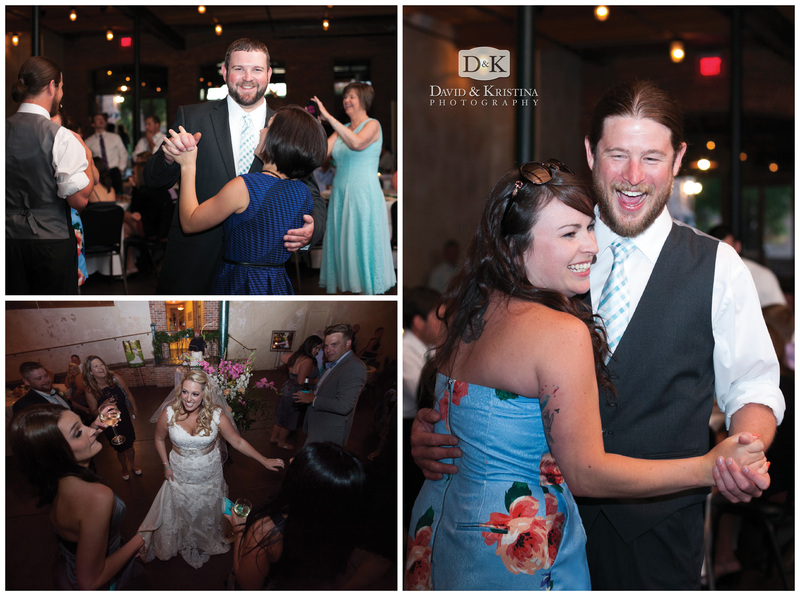 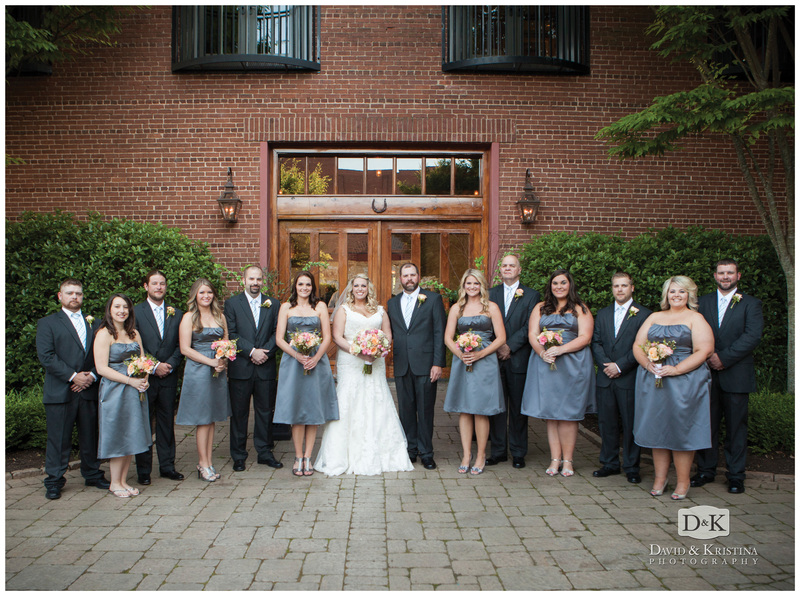 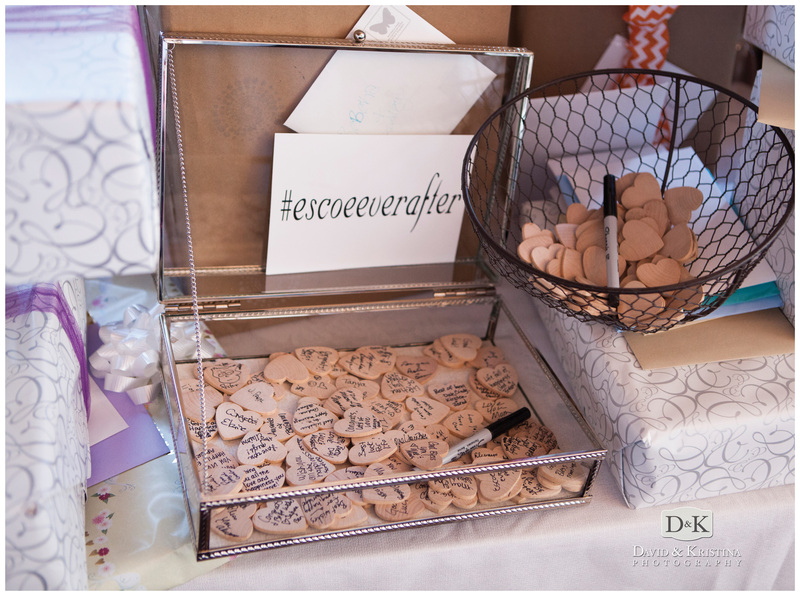 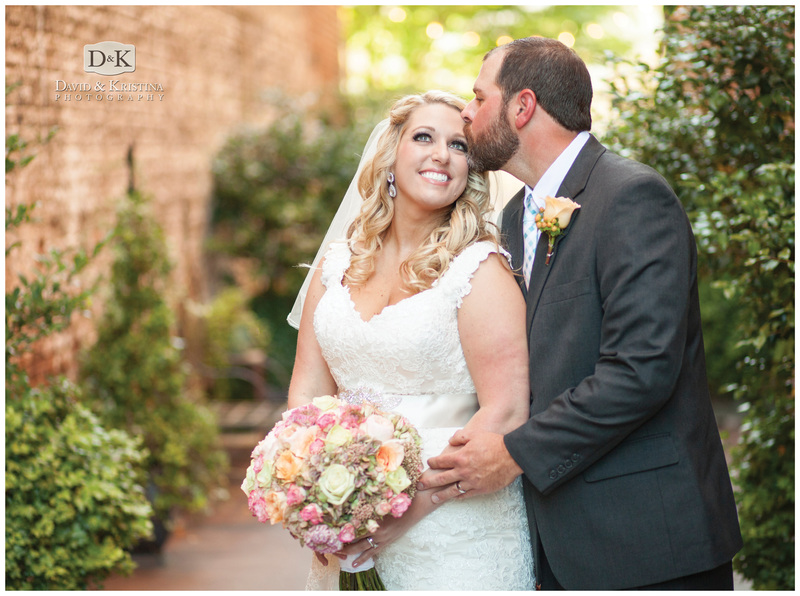 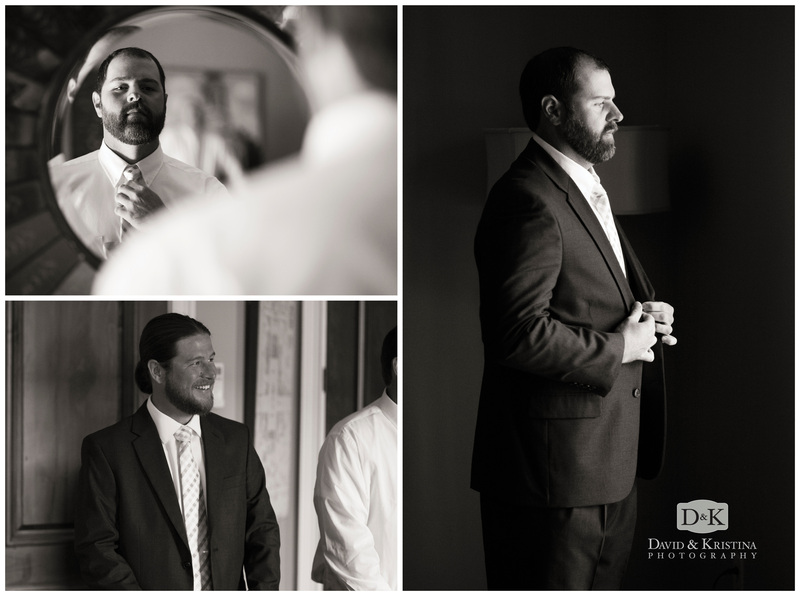 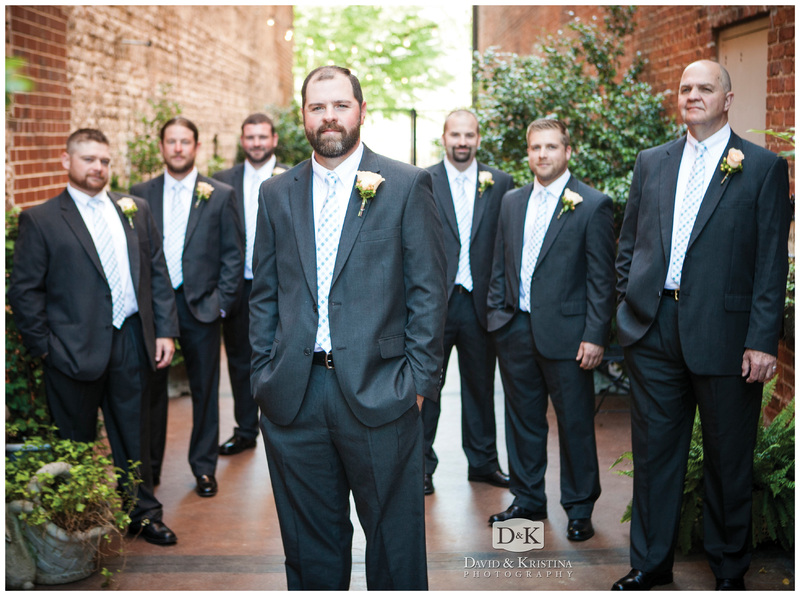 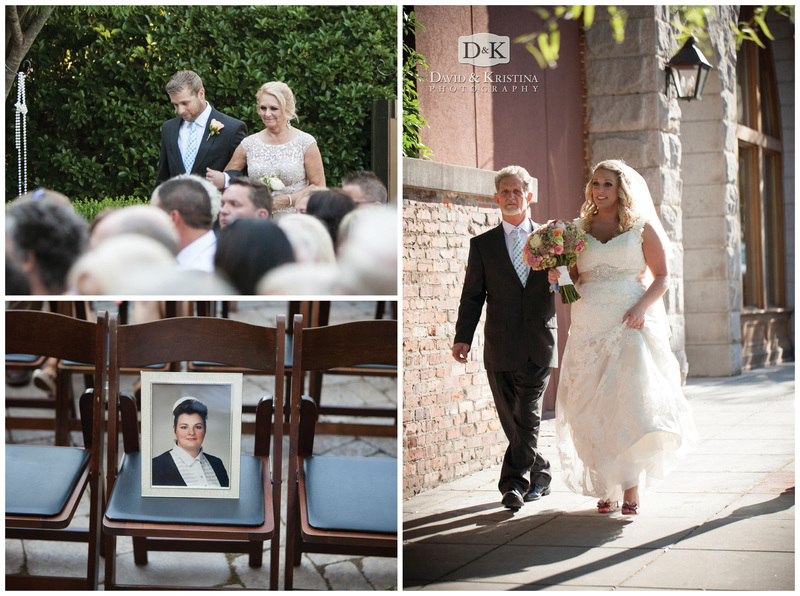 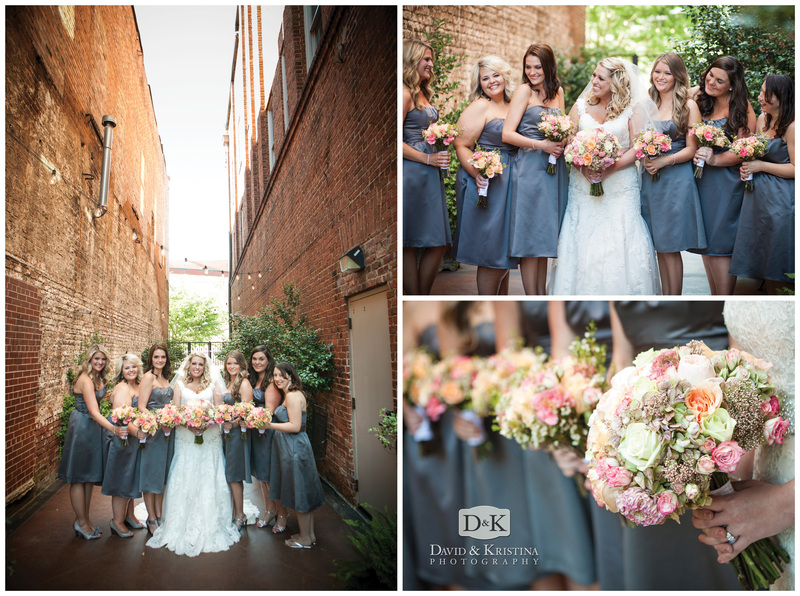 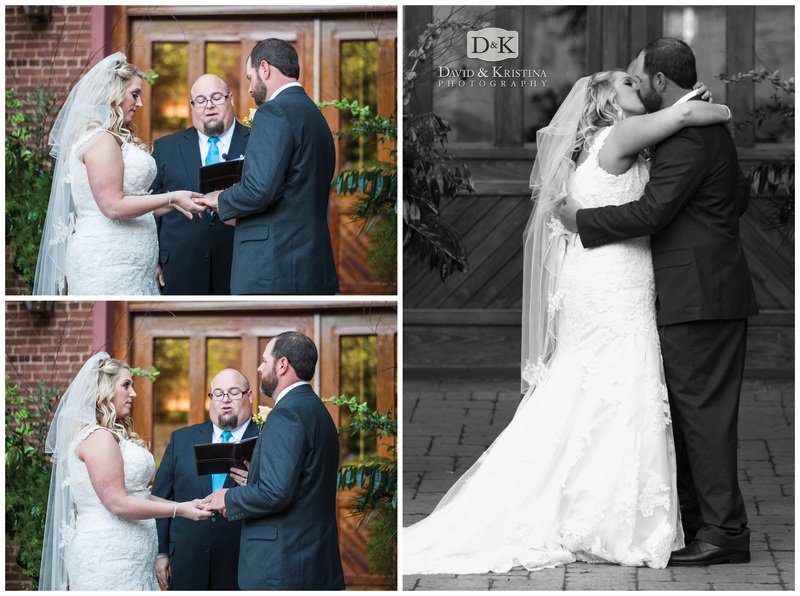 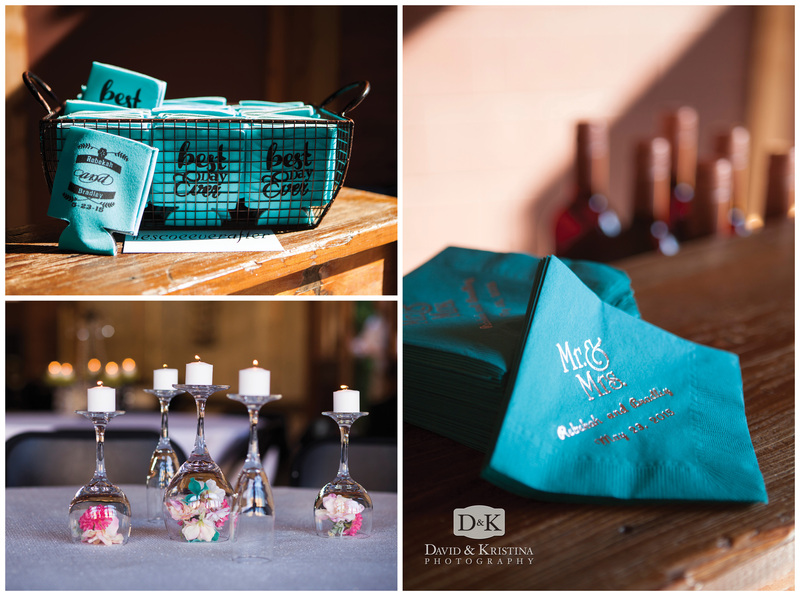 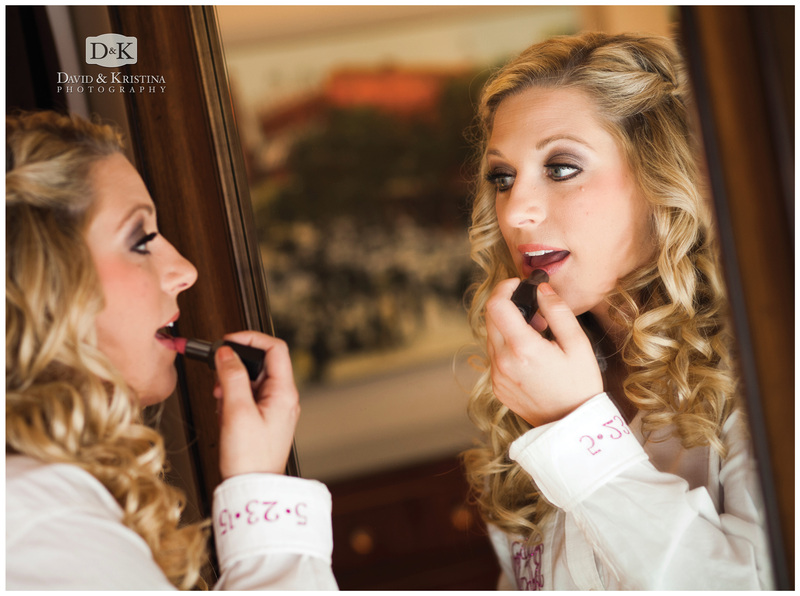 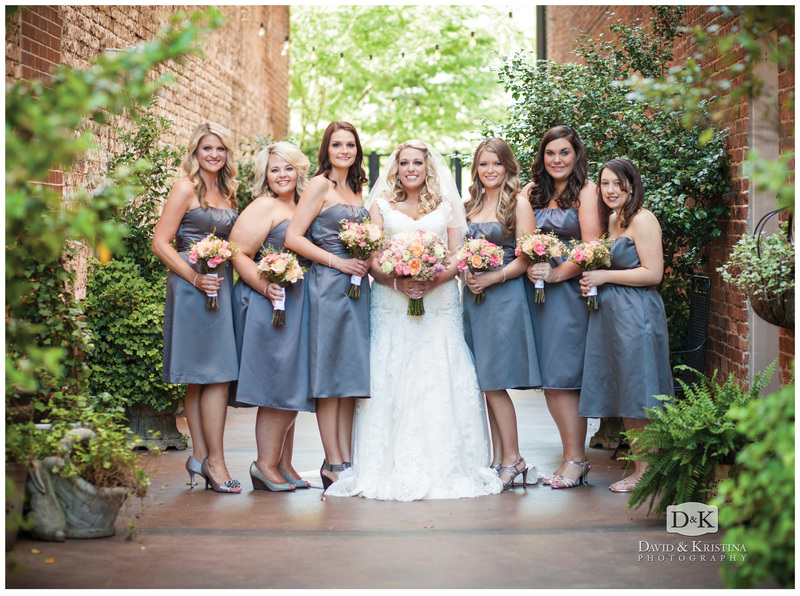 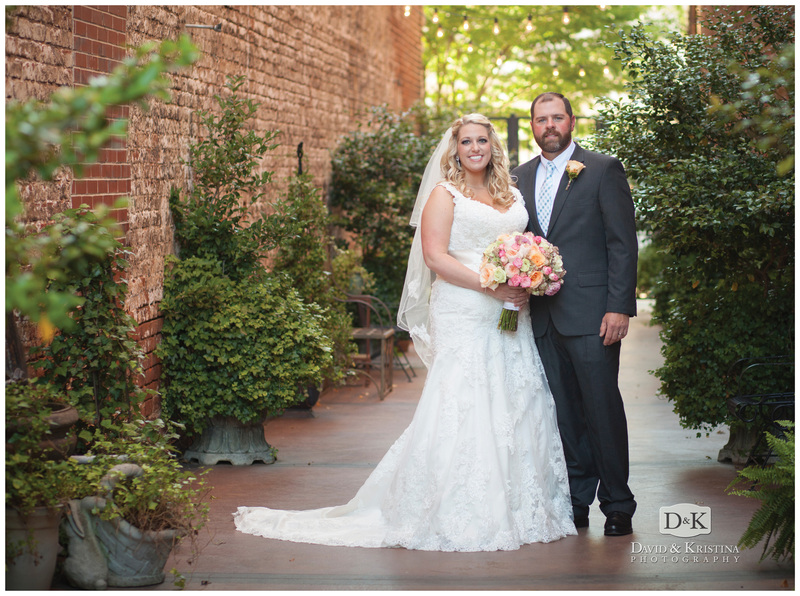 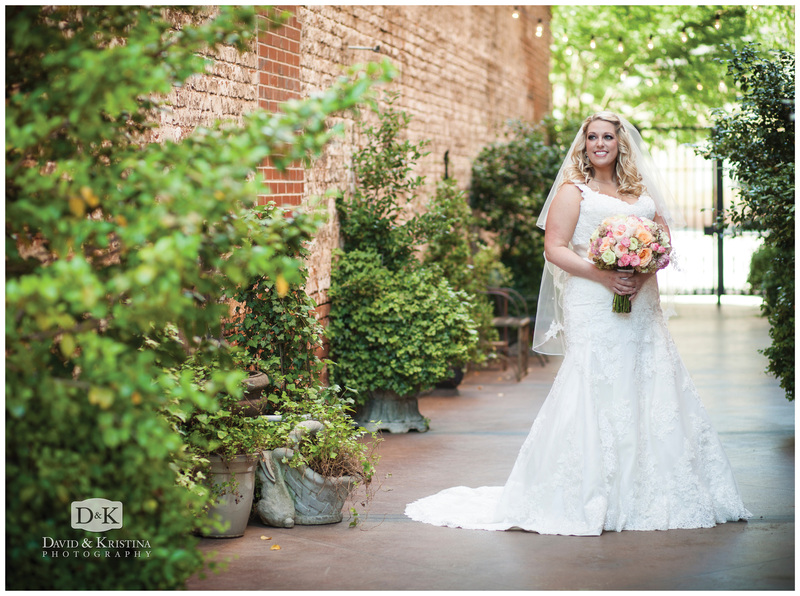 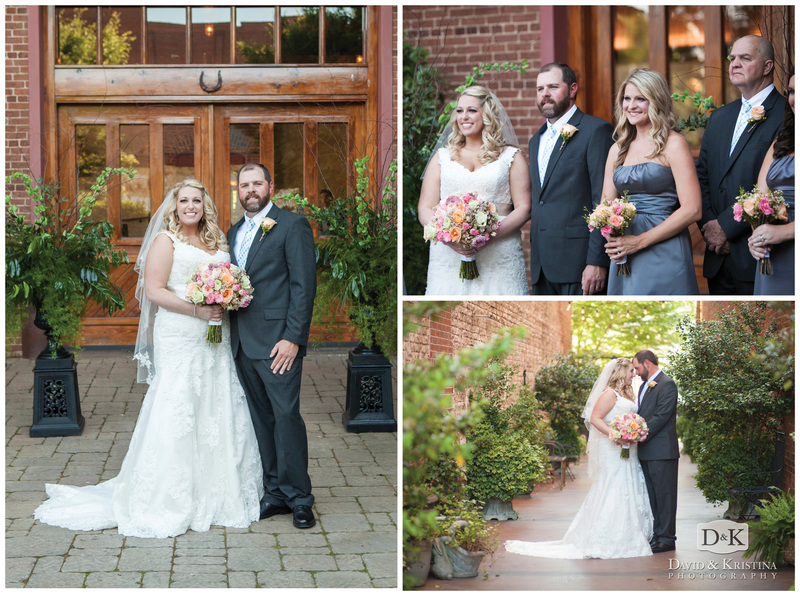 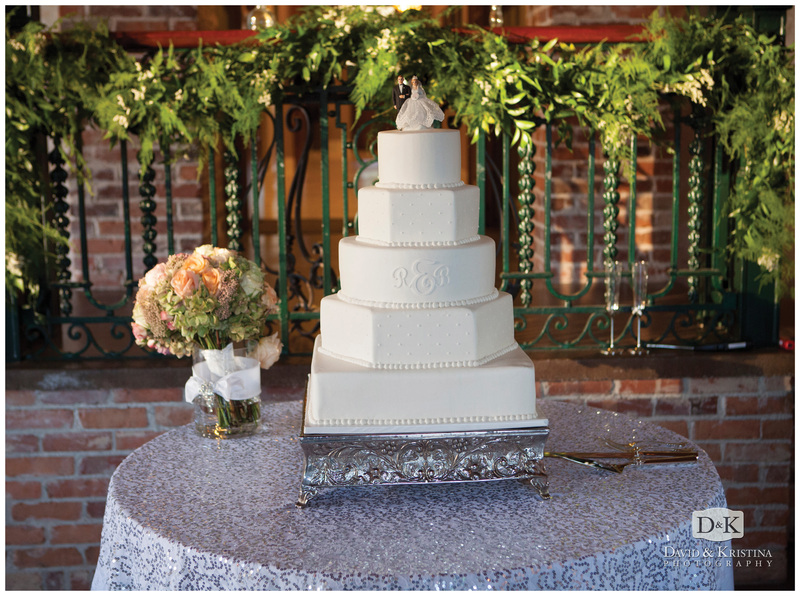 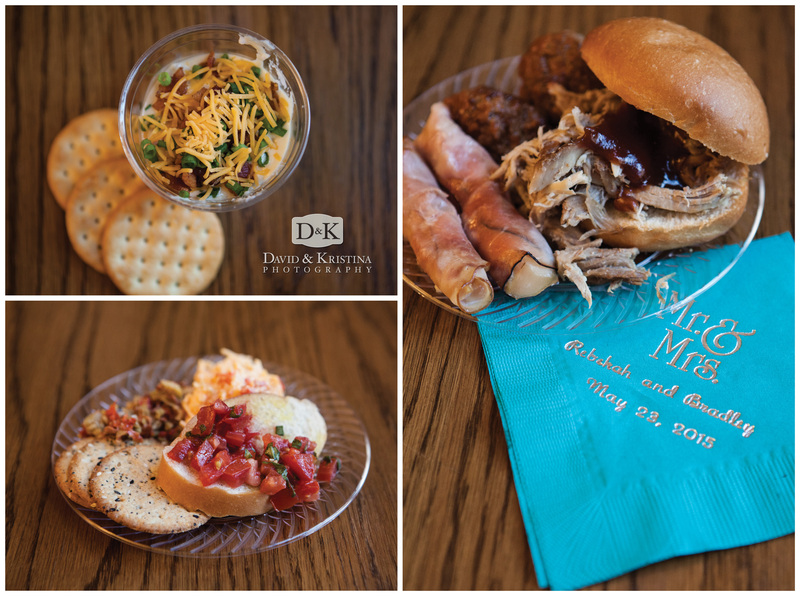 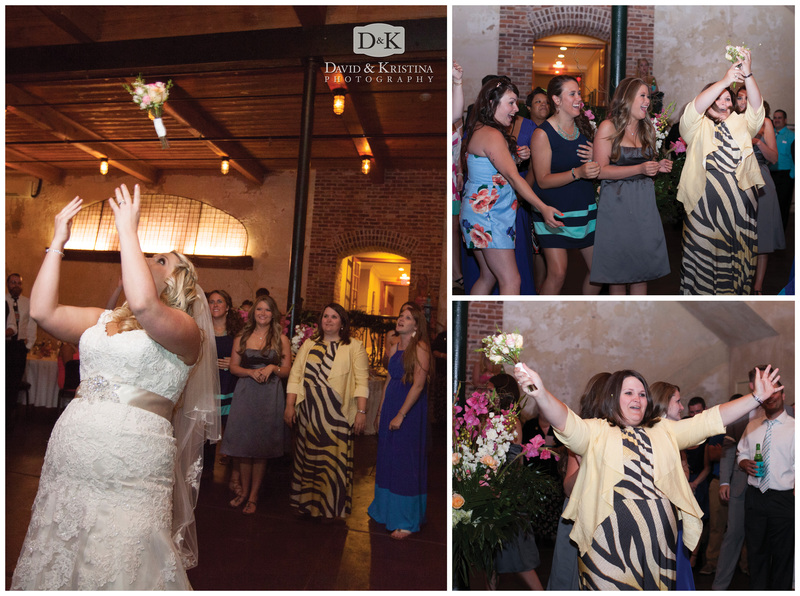 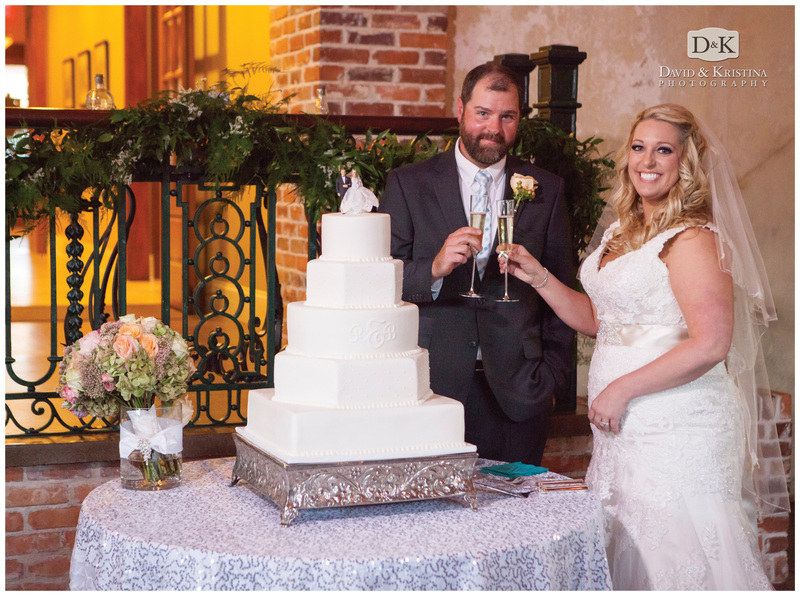 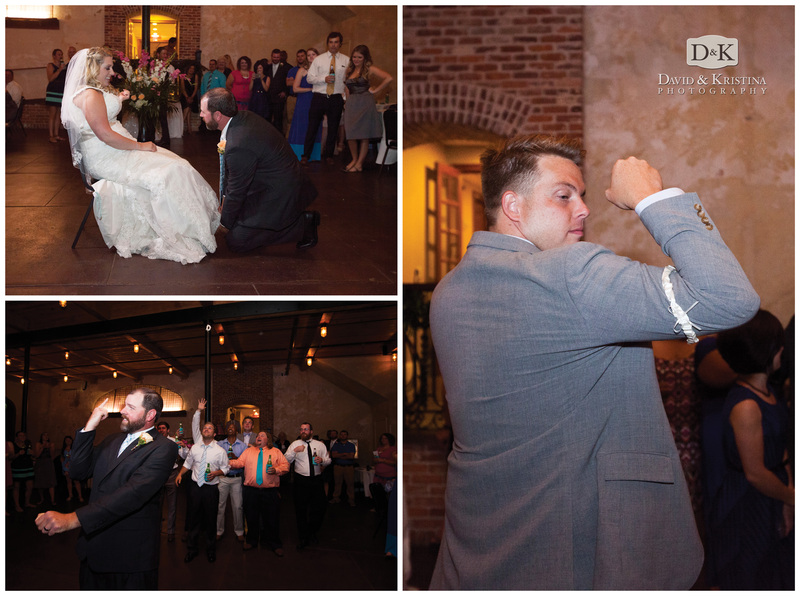 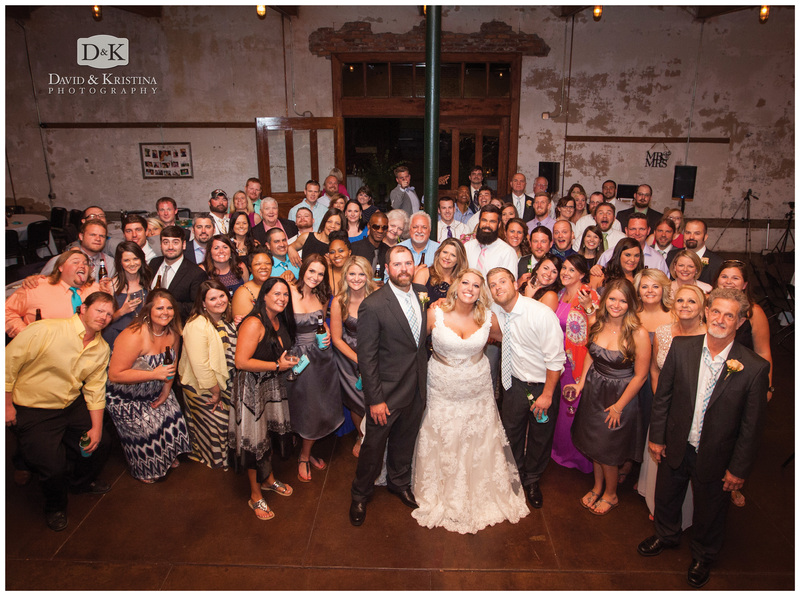 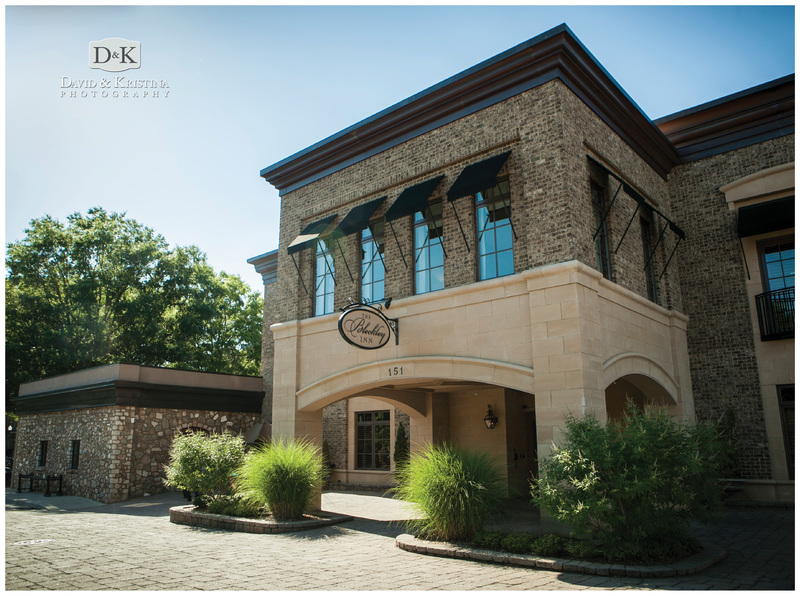 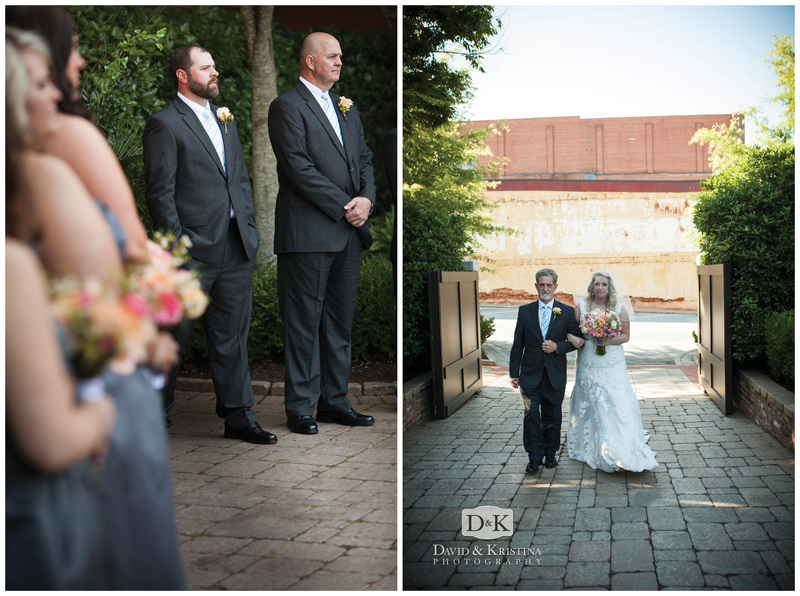 We were excited to be chosen to photograph Bradley and Rebekah’s wedding at the fabulous Bleckley Inn in Anderson SC. 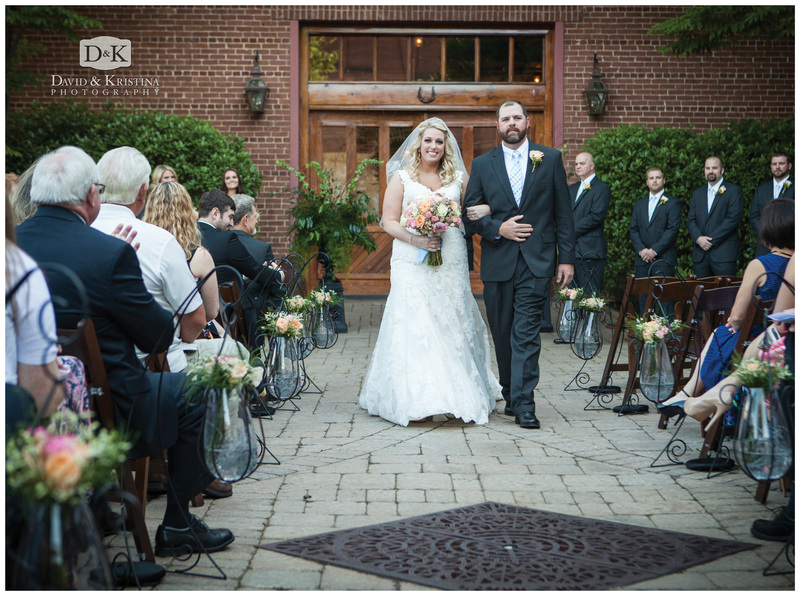 The late May evening provided excellent weather for this indoor/outdoor wedding and reception. 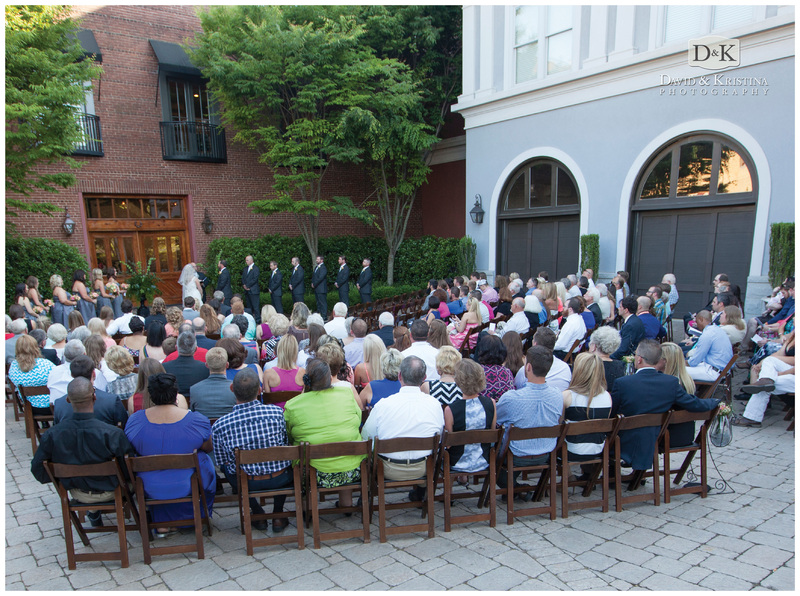 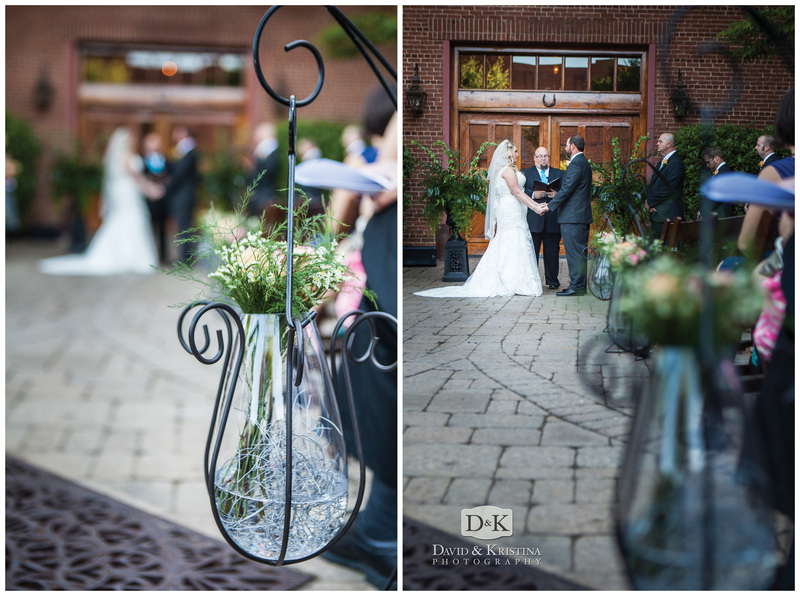 The outdoor wedding took place in the courtyard of the Inn. 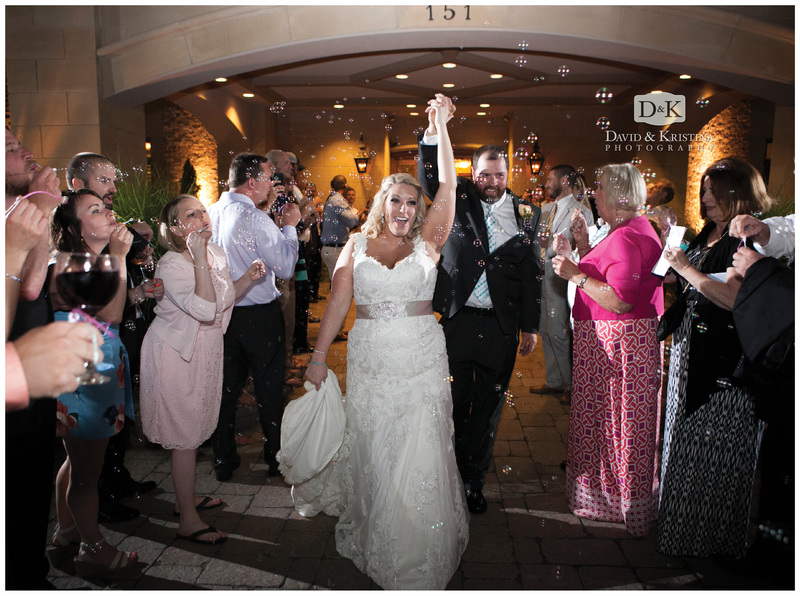 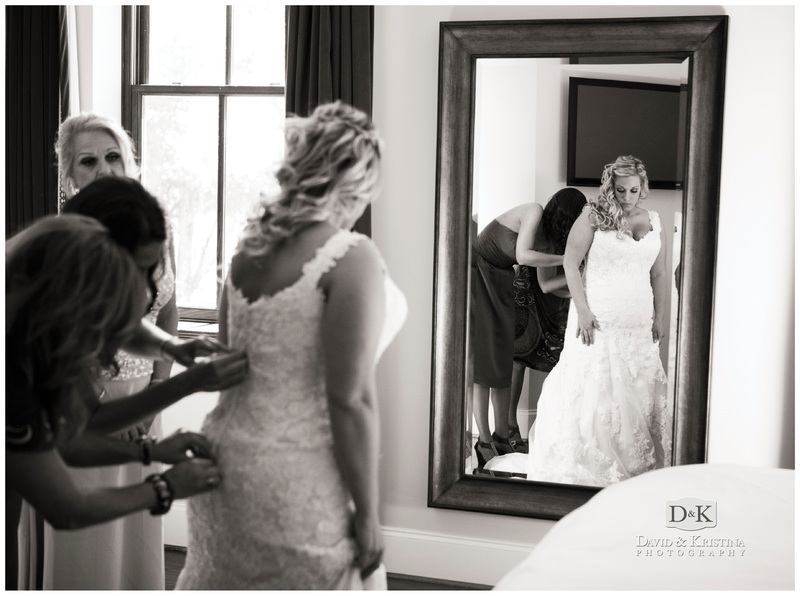 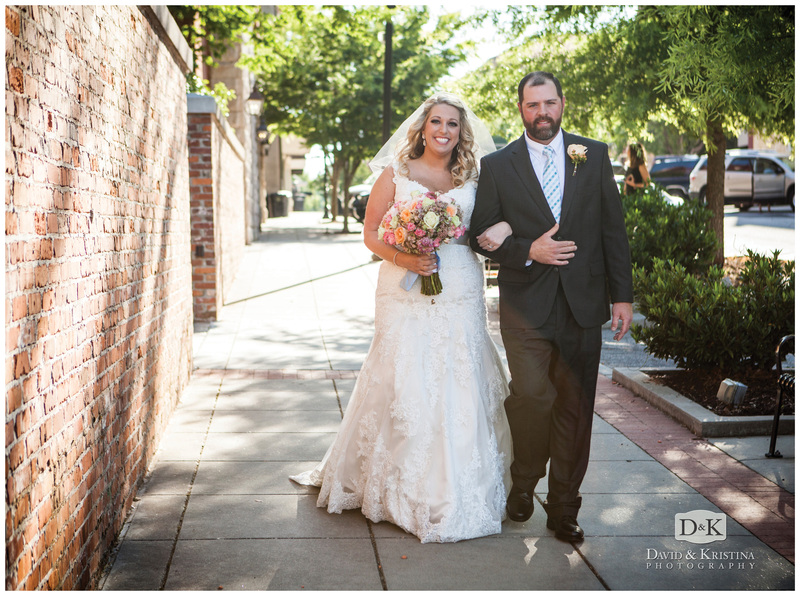 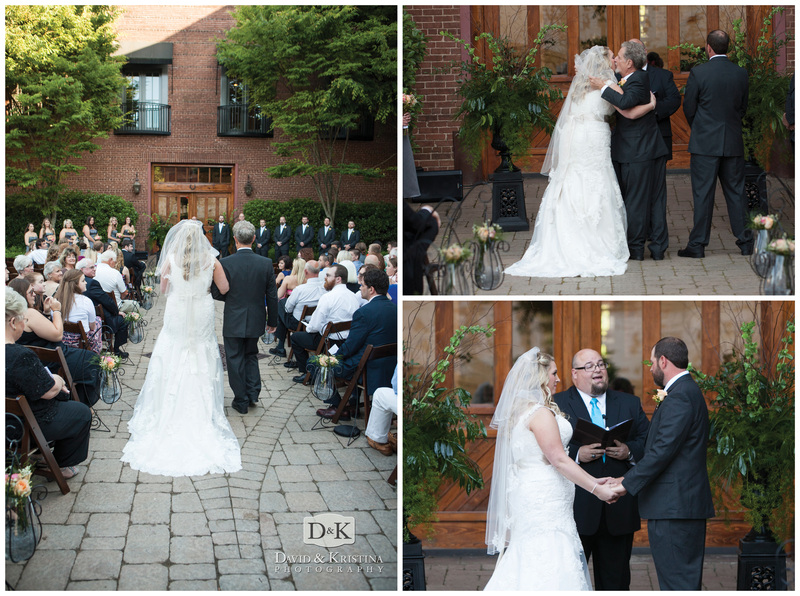 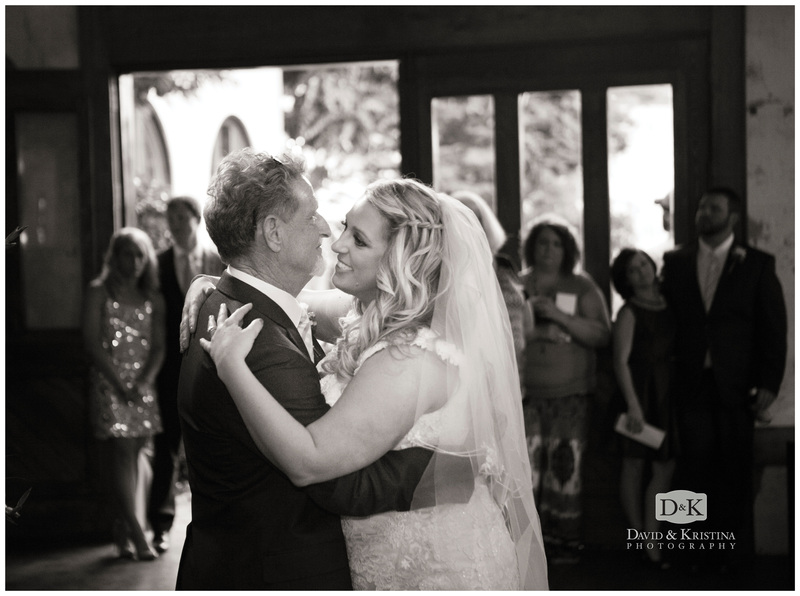 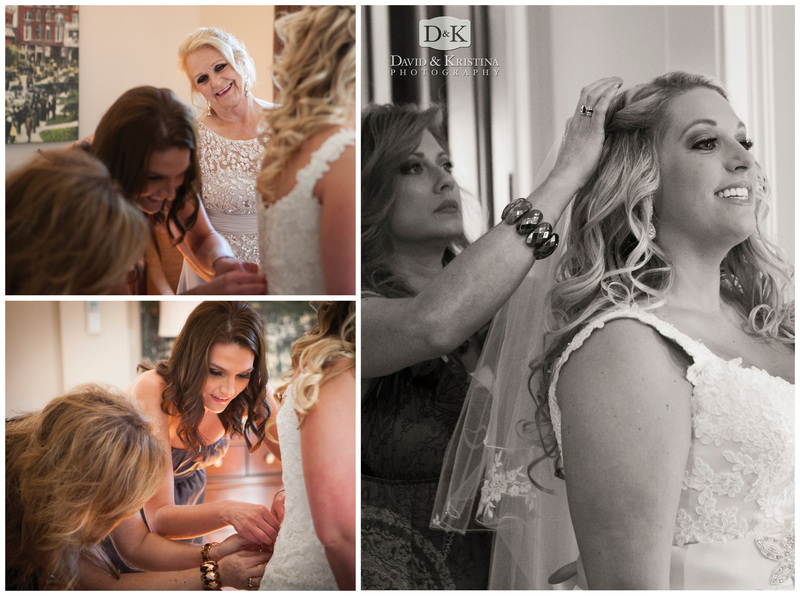 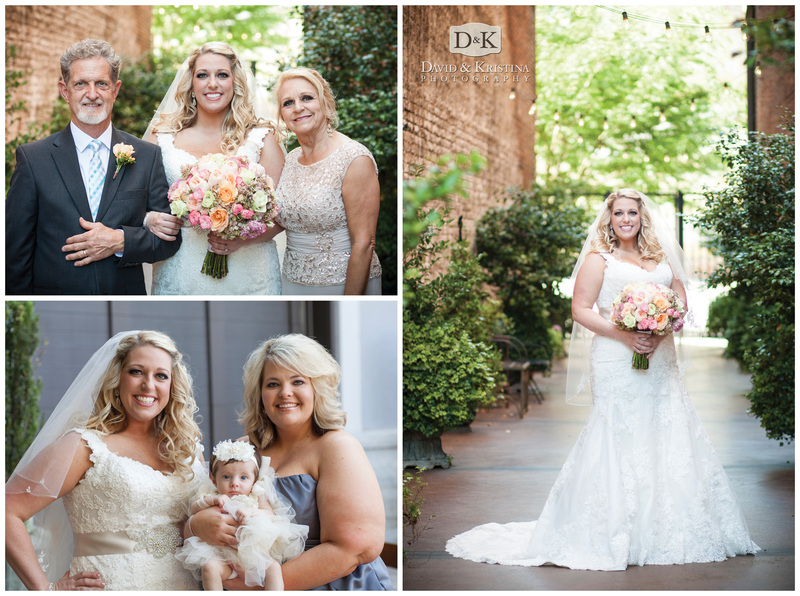 Rebekah wore a gorgeous dress from Dimitra Designs and was escorted down the aisle by her father. 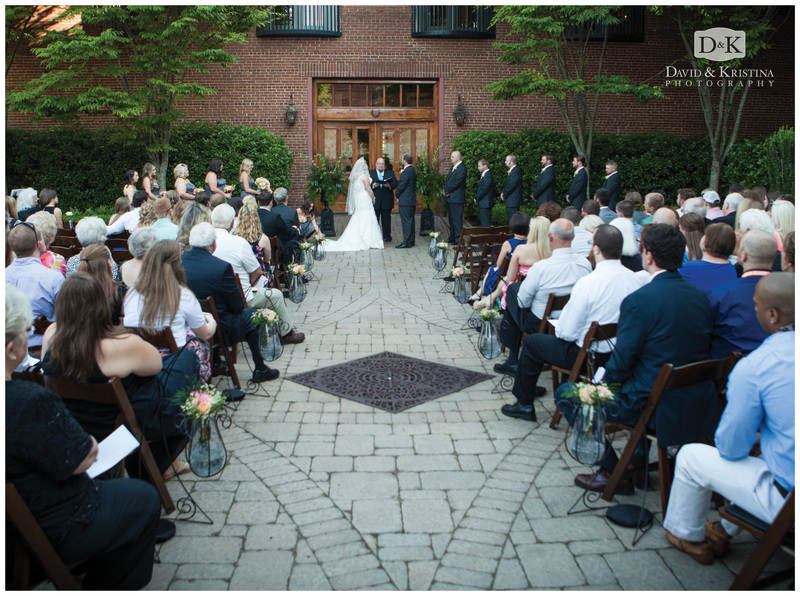 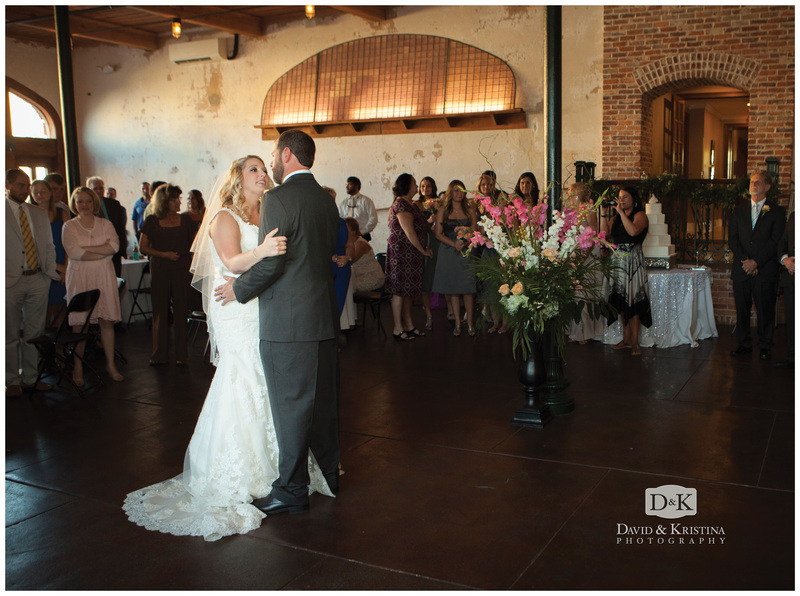 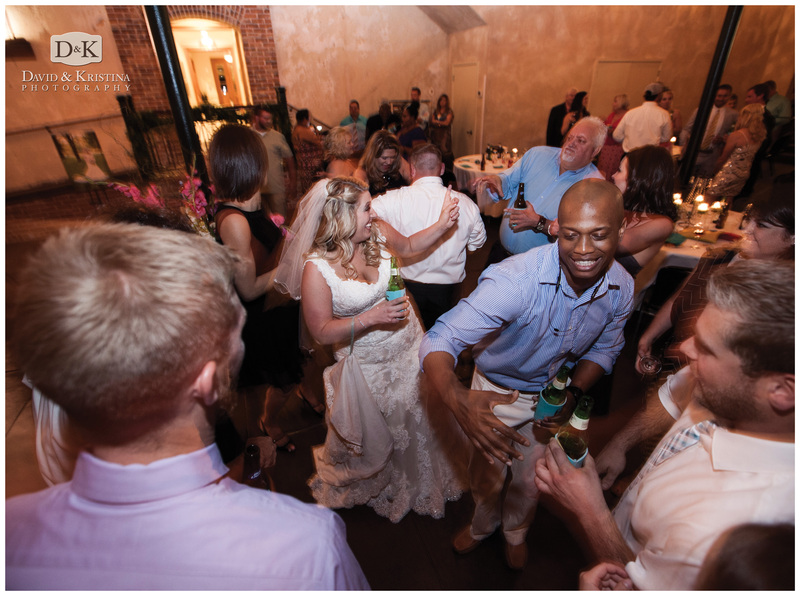 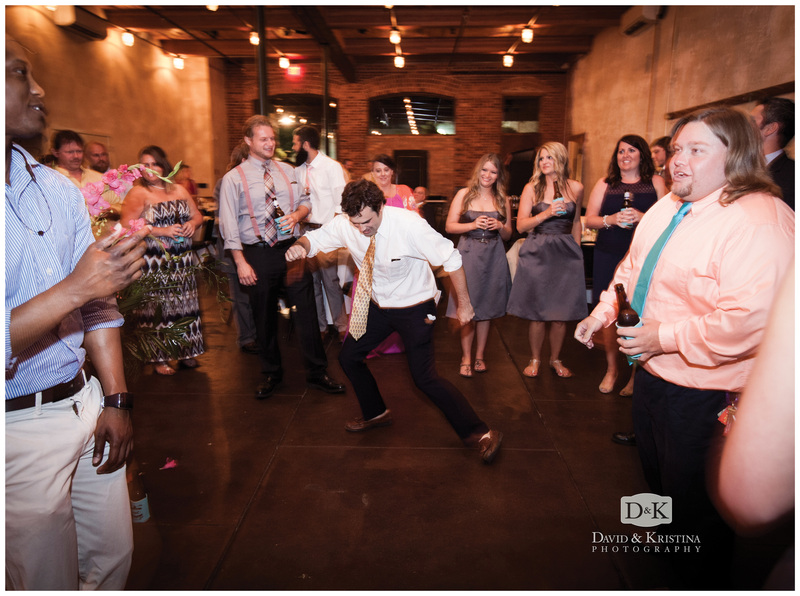 After the wedding, the Carriage House provided a beautiful, rustic backdrop for the fun reception, which spilled back out into the courtyard. 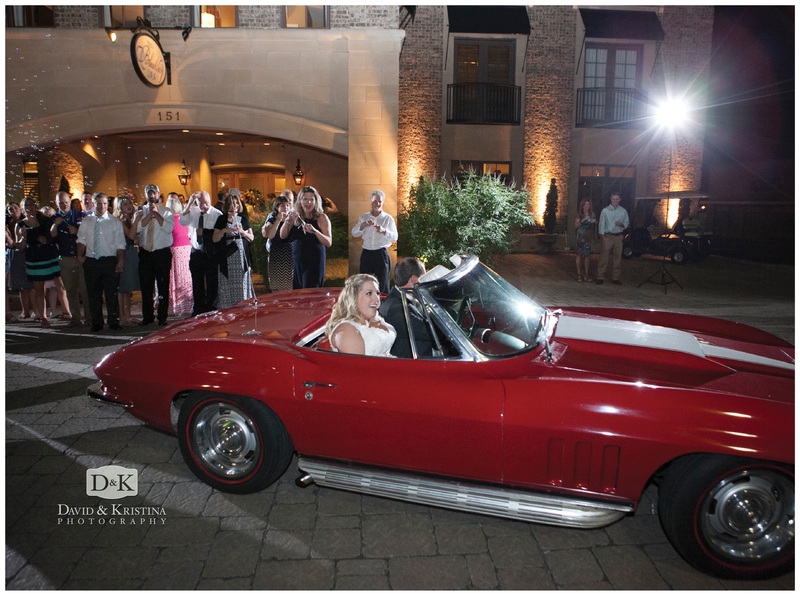 DJ, Patrick Henson kept the party going until it was time for the bride and groom to ride off in the bride’s ’65 Corvette. 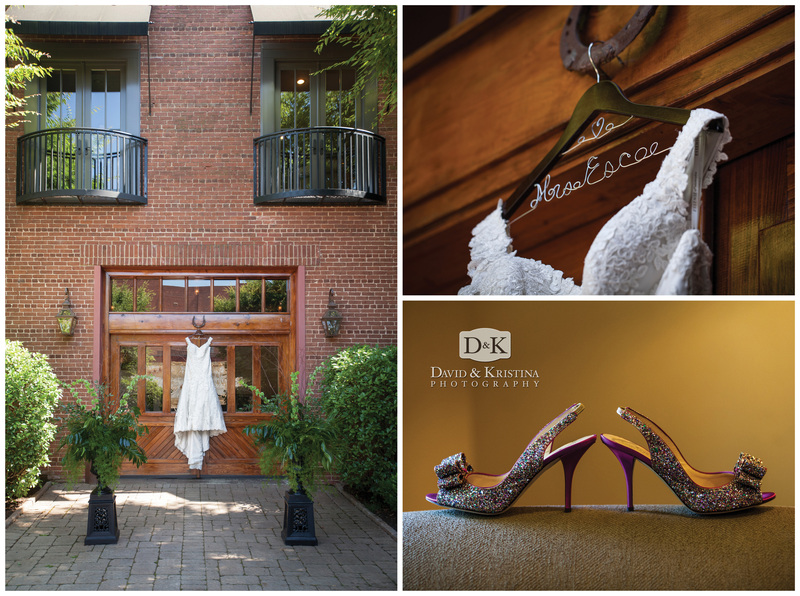 View Bradley & Rebekah’s Engagement Pics See other featured weddings See if David & Kristina are available to photograph your wedding.